The government’s rent bill is a tricky issue ... it is not the demagogic wishful thinking of populism but rationally drafted legislation seeking to balance the various interests. “Even now the dollar has virtually doubled its 2018 startingpoint of 18.40 pesos. The retreat from previous peaks topping 40 pesos remains cold comfort because if a country can only tame wild exchange rates via even more insanely surrealistic (and recessive) interest rates, its economy is no more credible or stable than before. Yet viewed from the narrower perspective of the range set for the new currency float (34-44 pesos), the recent trends placing the dollar much closer to the lower than upper end of that range are positive since below 34 pesos the Central Bank is mandated to buy dollars (as opposed to selling them above 44) – thus increasing its reserves within a context of frozen money supply. “Nevertheless, monetary policy remains a zero-sum game between exchange and interest rates – it would seem that if one goes down, the other goes up. The main line of defence holding the dollar down to the nether reaches of the range has been the Leliq (Letras de Liquidez) bond, whose interest rates may not fall below 60 percent in the remainder of this year and have been topping 70 percent most of this month. But in this week of a subsiding dollar there was also an interest rate surge from an unplanned source – the Lebac (Letras del Banco Central) bonds slated for elimination sooner rather than later before the New Year. Yet these are not so easily vaporised – as the chronicle of a death foretold, these totally unfashionable bonds had few takers at the previous interest rates of 45 percent index-linking them to inflation and the rates had to be upped to 57 percent to secure the renewal of a modest 43 percent this week. 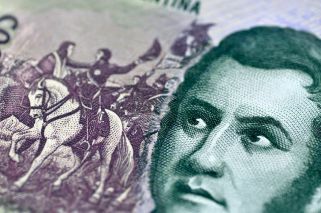 With Leliqs at a minimum of 60 percent and Lecaps (Letras Capitalizables) at 59 percent, Lebac’s August level of 45 percent was clearly a non-starter. The alternative to giving new life to Lebacs would have been over 130 billion pesos flooding towards the dollar just when its descent was restoring some calm to markets. 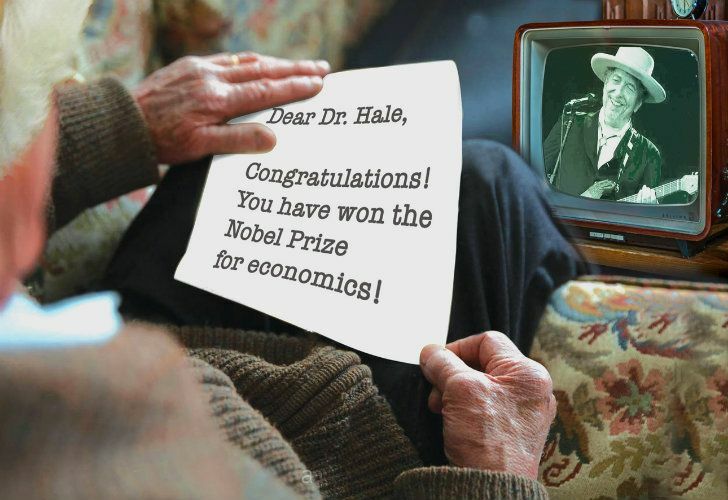 As it is, I do not understand how paying out interest rates of 57-72 percent is compatible with freezing the money supply – explaining that would earn you a Nobel Prize in my eyes. “The government’s rent bill is a tricky issue. Hegel insisted: ‘The real is the rational and the rational is the real’ but is the rational automatically reasonable? Even if driven by the political wing of the Mauricio Macri administration rather than market fundamentalists, this bill is not the demagogic wishful thinking of populism but rationally drafted legislation seeking to balance the various interests. None of the bill’s main stipulations – capping commissions at a month’s rent with a threeyear floor for contracts and an index-linking mechanism similar to pensions – seem unreasonable (even if the pension indexlinking based on the inflation of two quarters ago has already caused serious lags for retirement benefits). Yet if these regulations, however reasonable, are resisted by the real estate sector and housing vanishes from the market, is the rational either reasonable or real and does it help the tenant? “Meanwhile passage of the 2019 budget has fallen into a limbo where the deadlock is as much federal as parliamentary. The acceleration of national subsidy cuts simultaneous to the rise of world oil prices – as the constant rise of bus fares bears witness – has created pressures which provincial governors and mayors are seeking to deflect. At the same time the Buenos Aires provincial government’s bid to update its compensation fund to the rampant inflation of winter months is being resisted by other governors who would have to share the bill. This fund was renegotiated almost a year ago to compensate for a quarter-century of being frozen at 6.5 billion pesos (a far longer period than the pre-Macri freeze suffered by utility bills and transport fares) – starting at 40 billion pesos, the fund has already been raised to 65 billion and now 19 billion more is being sought. “Meanwhile, the highest monthly inflation figure of the year has come in at 6.5 percent for September but even more alarming is the core inflation of 7.6 percent, showing the problem goes beyond updating regulated prices, and 16 percent wholesale inflation.